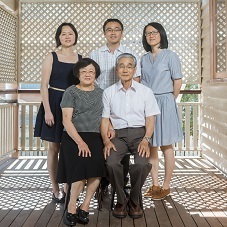 To celebrate the diversity in families today, Louis Lim is setting up a photo booth to create traditional family portraits of willing participants. Families will receive a small print in exchange. This documentation will also be added to the exhibition. No bookings required.